London’s open air museum: buildings, famous people, nature, social history. HIGHGATE NORTH HILL – The most architecturally diverse residential street in London? 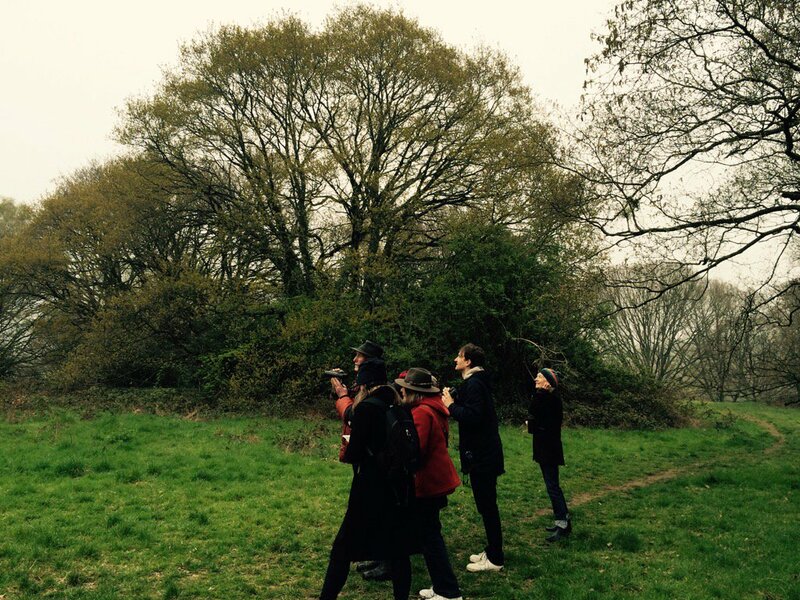 The “North Hill Challenge” is one of a series of self-guided walks designed to showcase North London’s heritage. 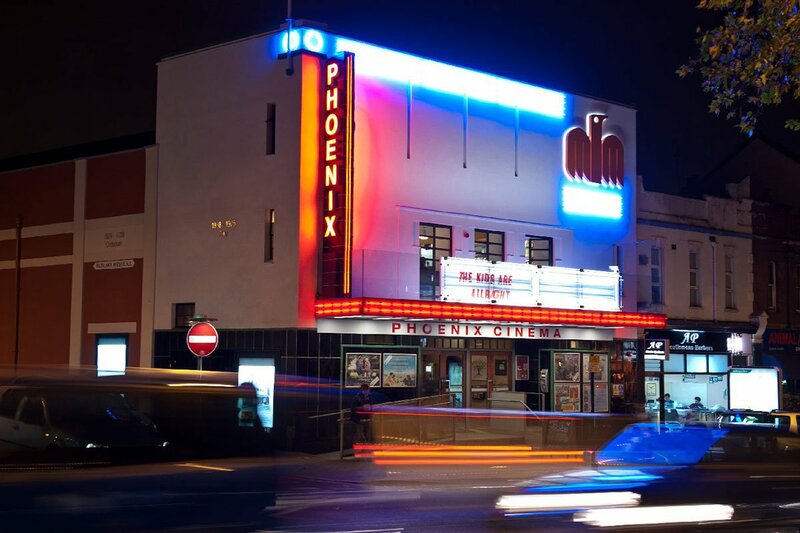 These walks reveal the amazing diversity that North London offers in terms of buildings, famous people, nature and social history, and all of it in the open air. The remarkable quality of Highgate North Hill is the diversity of its building styles. Arguably no other road in London, Britain, Europe or, who knows, even the world, compares with North Hill in terms of the diversity of its domestic architecture. By organising 34 of the more interesting buildings in North Hill in the order in which they were built, it is possible to trace the evolution of English domestic architecture across a period of 500 years and the reigns of ten monarchs. The walk, which is only 800 yards long, is designed to be done in combination with sections one and two of the Northern Heights Circuit. The walk starts at Highpoint at the junction of North Hill and North Road Highgate. It can be reached by public transport using route 143 from Archway Underground Station or by a short walk from Highgate Underground Station. It ends close to an Esso petrol station where North Hill meets the Archway Road at its intersection with the Great North Road and Falloden Way. The 143 bus will return you from this point to Archway Underground Station. Whereas many architectural walks focus on what is particular about each building, the North Hill Challenge is designed to help the reader interpret generic features which characterise English domestic buildings of different periods. This, we hope, will enable the walker to better appreciate the buildings of other parts of London and, indeed, elsewhere in Britain by understanding the factors that caused them to be built the way they were.